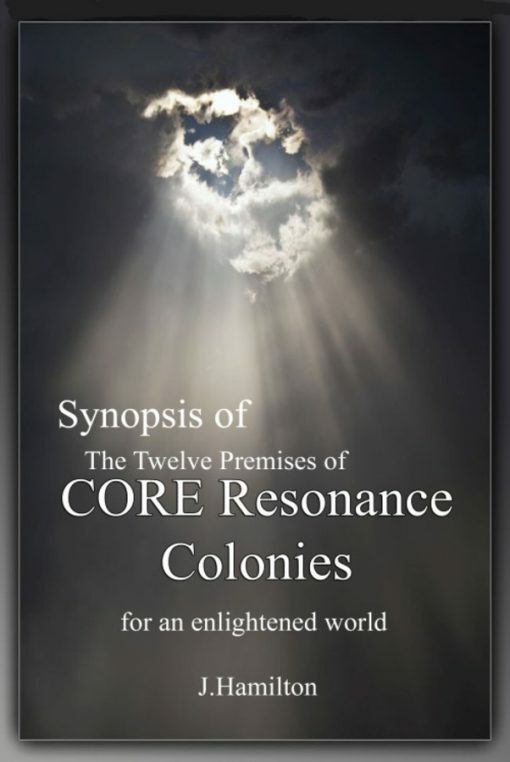 The Twelve Premises of CORE Resonance Colonies identifies the importance of humanity re-enabling its natural state of connection with Source so that we may become whole again as a species. 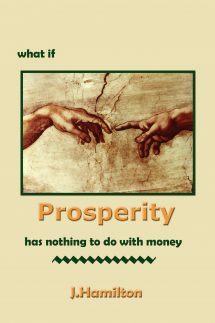 Nature abides by a common order and governance, and accordingly thrives in a magnificent manner. Humans, out of sync with this fundamental governance, are dangerous not only to themselves but the planet. 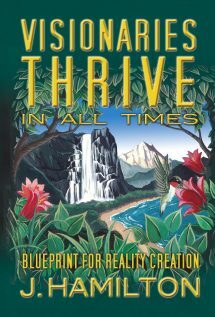 J.Hamilton identifies a common sense approach to becoming in sync with our truest nature and becoming caretakers for not only our planet but each other. 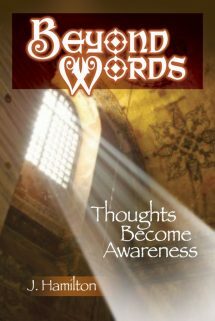 Imagine six individuals coming together with the intention to learn how to allow Innate Intelligence to express through them with no distortion. Imagine the exponential multiplier as six individuals becoming coherent individually and collectively as a group. Imagine resistance and reactionary posturing fading away as they learn to align with the truth of their being.. and imagine the influence of six individuals climbing the Map of Consciousness (Dr. David Hawkins) and becoming exponentially contributive. The species moves forward by becoming intentionally conscious. As we learn to align with the truth of our being in small groups–dotting the landscape with Colonies, we change the world into one of beauty, harmony and coherence.. CORE Resonance™ and CORE Resonance Colonies™ are capable of advancing individuals potentially 200 points on the Map of Consciousness which is an astounding advancement. Done in small groups (Colonies™), the world will change and the resenters, fighters, fear-based and angry will simply melt into a new way of doing things..